Save the date for this One Night Only Event! 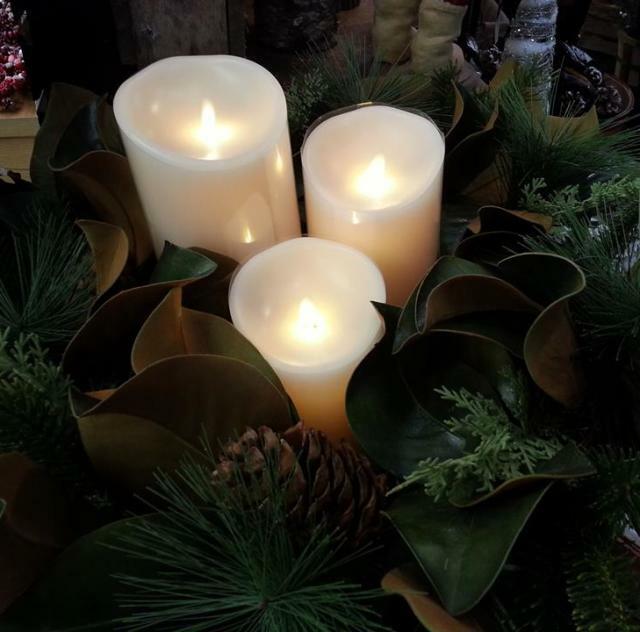 Celebrate the season of all things merry & bright during our annual Christmas Open House! 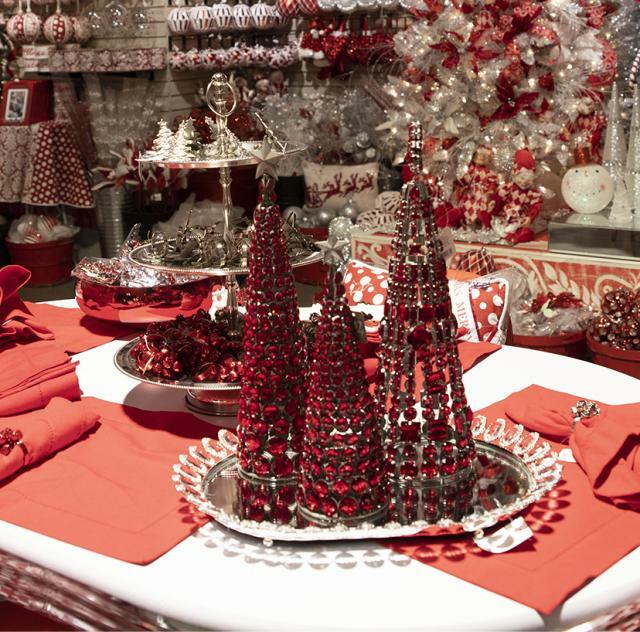 Dazzling displays of themed decor, coordinating accents and accessories to complete the most festive holiday displays! The most life-like artificial Christmas Trees, wreaths & garland compliment the festivities.